Billed as magical and untamed, the Absa Cape Epic – staged towards the end of March every year – is also considered one of the toughest races of its kind. 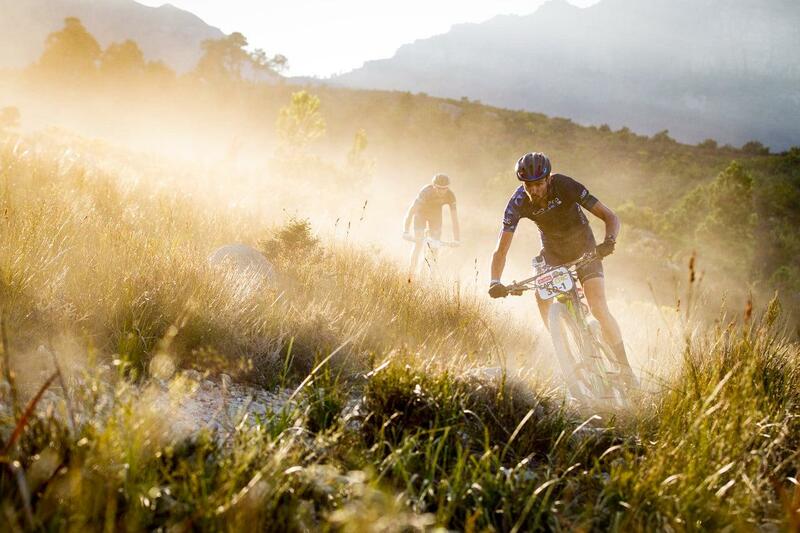 An eight-day, 700-kilometre mountain bike race through the Western Cape, it is a pinnacle event for both professional and amateur riders. The Epic is the most televised mountain bike stage race in the world and the only eight-day mountain bike stage race classed as hors catégorie by the Union Cycliste Internationale (UCI). It is long, it is brutal, but it is also a sought after ticket. The route changes every year – more than 40 towns have been visited since the first Epic in 2004 – but what doesn’t change is the challenging traverse of the area’s iconic fynbos valleys, majestic mountains, deep ravines, indigenous forests, spectacular coastlines and flourishing vineyards. It makes for spectacular riding – and viewing. 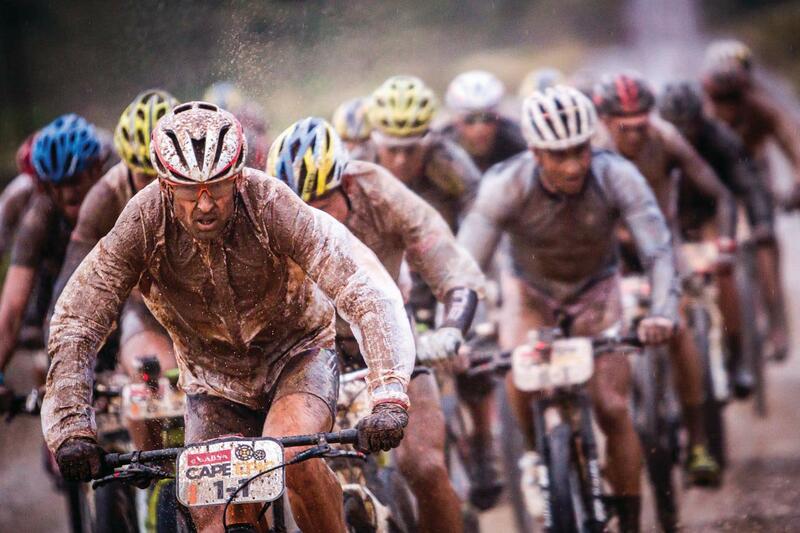 Image courtesy of Absa Cape Epic / Nick Muzik. The Epic is open to professional and amateur mountain bike riders who are 19 years of age or older. It is up to the riders to arrive at the start of the race, fit enough and accomplished enough on a bike, to take part. All riders wanting to take part need to undergo full medical check-ups and supply race organisers with their medical history. The Epic is super popular and very difficult to get into. 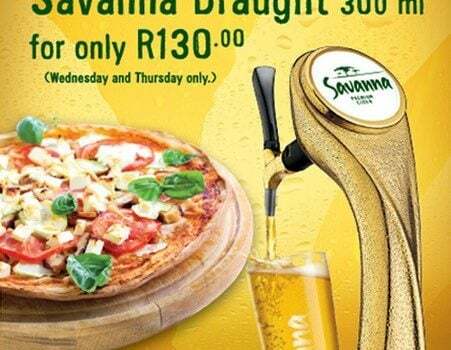 Early Bird entries and the South African and international lotteries are by far the most common methods to secure an entry, but be warned, Early Bird entries historically sell out within minutes, while the lotteries are, well, a lottery. The Epic is fully inclusive with a number of ways you can get involved even if you’re not riding. The Expo at the V&A Waterfront before the start of the event is always chock-full of entertainment, while there are a number of spectator points along the route for the duration of the event. There are also always a number of things to keep you – and the family – busy at the race village while waiting for your riders to finish the day’s stage. Keep an eye on the official website for a release of the spectator guide before each year’s race. The organiser do an excellent job of keeping you informed of where you can watch and what entertainment lies in store.